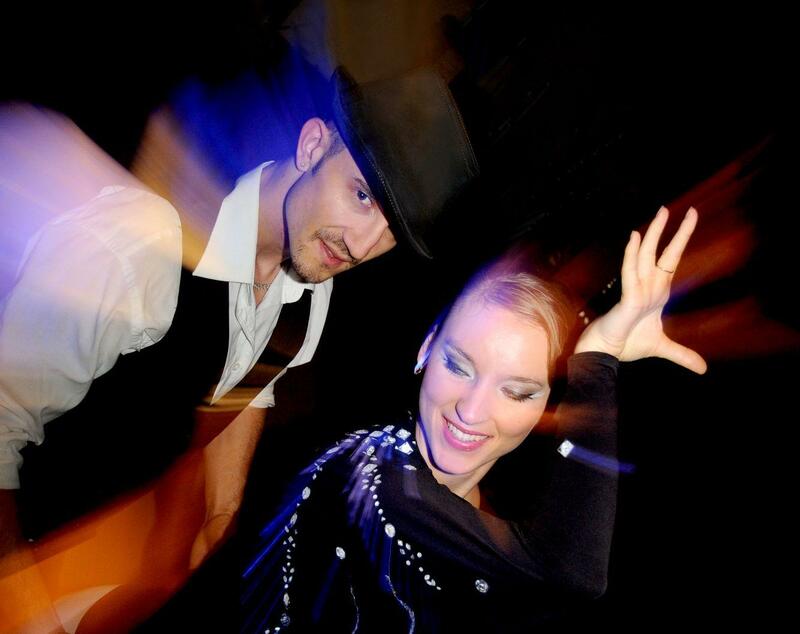 Noche Latina stands for pure Latin American joie de vivre. Meet friends, dance, flirt and leave the everyday stress behind. 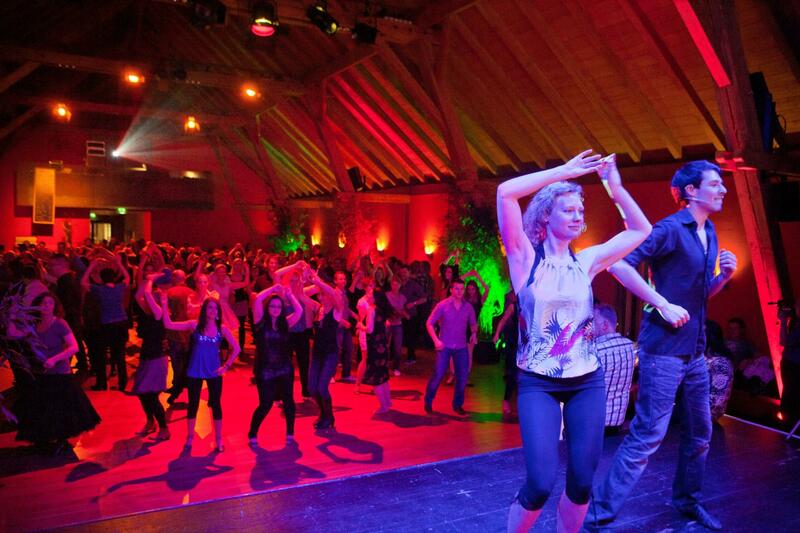 The stylish Veranstaltungsforum is the perfect setting for the captivating rhythms of salsa, merengue and reggaeton. 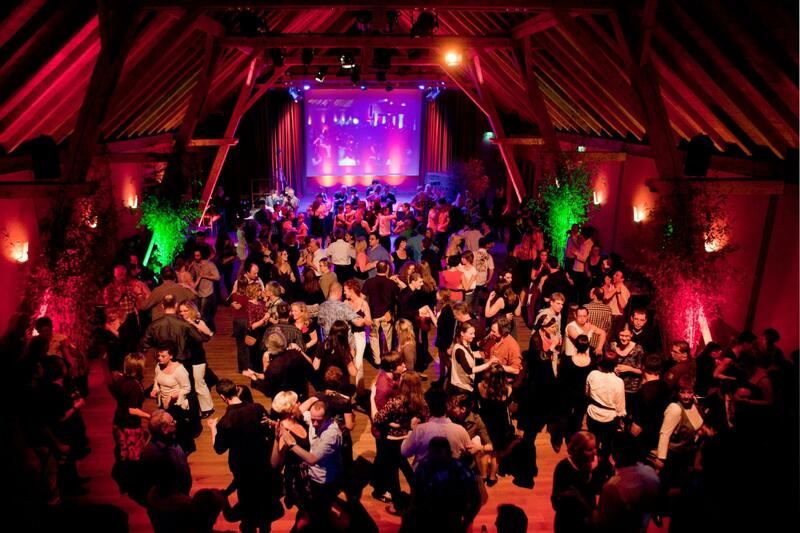 Salsa learning courses, vibrant dance shows and sparkling cocktails guarantee high spirits right into the early hours of the morning.